The AMC series Preacher is joining the Funko Pop! 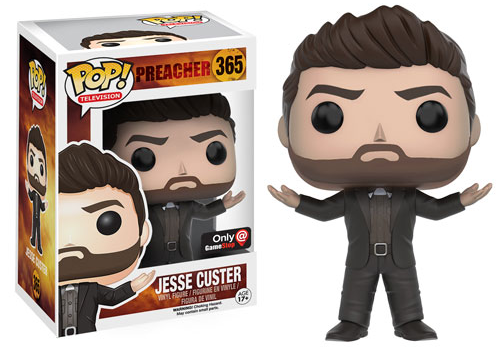 Television family with the debut of the Funko Pop Preacher line. Preacher is based on the Vertigo comic book series that ran from 1995 to 2000. 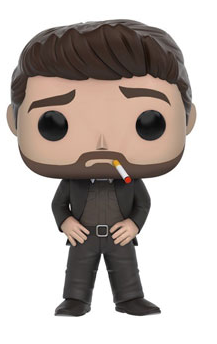 The show focuses on a Texas preacher named Jesse Custer, portrayed by Dominic Cooper, who becomes possessed by a supernatural being (Genesis). Custer’s possession by Genesis gives him unnatural powers and an extreme sense of right and wrong. Along with his ex-girlfriend Tulip O’Hare, played by Ruth Negga of Marvel’s Agents of S.H.I.E.L.D., and his best friend Cassidy, who happens to be an Irish vampire, he sets out on a mission to find God. Of course, they run into a few villains along the way, including the local sheriff’s son, Eugene Root, a.k.a. Arseface. 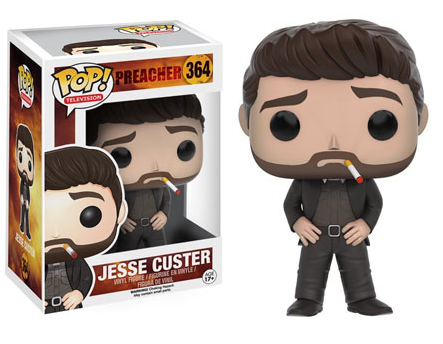 The Funko Pop Preacher set covers several of these main characters, with figures for Jesse Custer, Arseface and, sporting his whiskey bottle of blood, Cassidy. 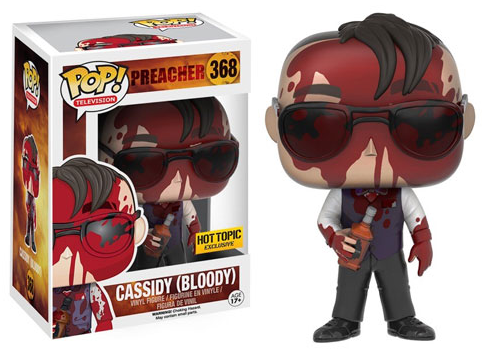 Exclusive figures include Jesse with his hands raised (GameStop), and Bloody Cassidy (Hot Topic), while local comic shops are the place to find the Tulip Previews exclusive. 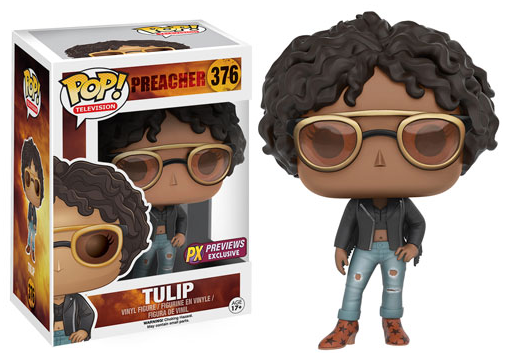 Funko Pop Preacher is numbered as part of the main Pop! Television line and each figure is around 4" tall. 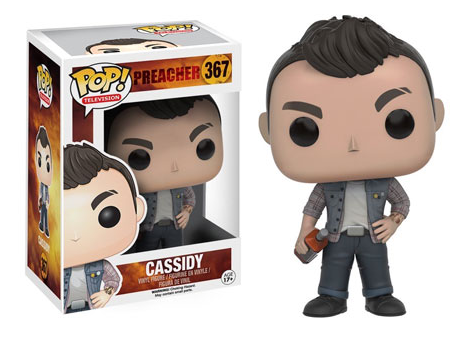 Preacher - Cassidy Pop! 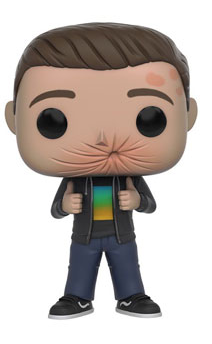 Vinyl - FunKo Free Shipping!